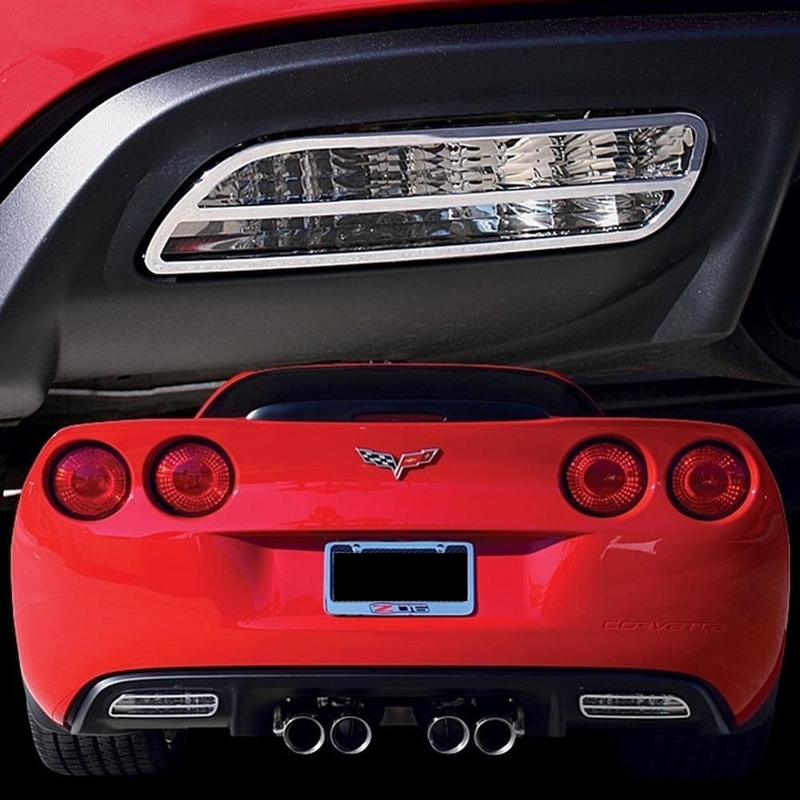 Add a sleek touch to the rear end of your C6/Z 06 2005-2013 Corvette with our Billet Chrome Back-up Light Bezel Set. These light bezels are made from T-6061 billet aluminum and triple chrome-plated for a lasting finish. 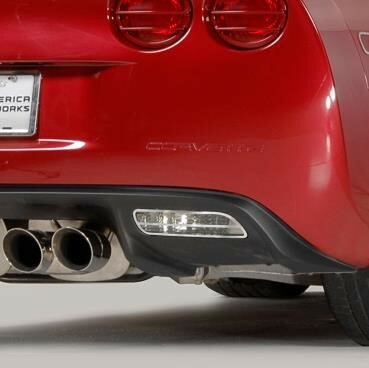 Contoured to fit the shape of your Corvette's back up lights and feature a simple peel-and-stick application with 3M adhesive that comes included with your purchase.